Back in the day when the social web seemed new case studies and examples emerged like roadsigns in the fog. Rarely and eagerly sought. Today, things are different and what was once rare is now expected. Such is the pace of change. So, here’s a crack at rounding-up some of the good things in one place before they get lost. Some you may know. Some may be new. 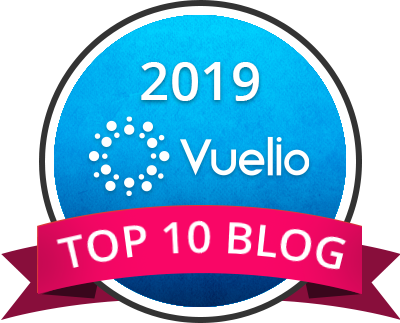 I’ve veered away from posting the sort of content I’m helping to share on comms2point0. That’s more case studies, data and think pieces. Turkish football fans have carved out a reputation for trouble in the past with knife attacks on rival supporters. So, when Fenerbache drew Celtic in Europe some armchair hooligans took selfies with knives threatening violence. The response from the Celtic supporters was rather sharp. They could have threatened even greater violence in response. Instead they used the Simpsons-inspired hashtag #thatsnotaknife to respond with an arms race of their own. 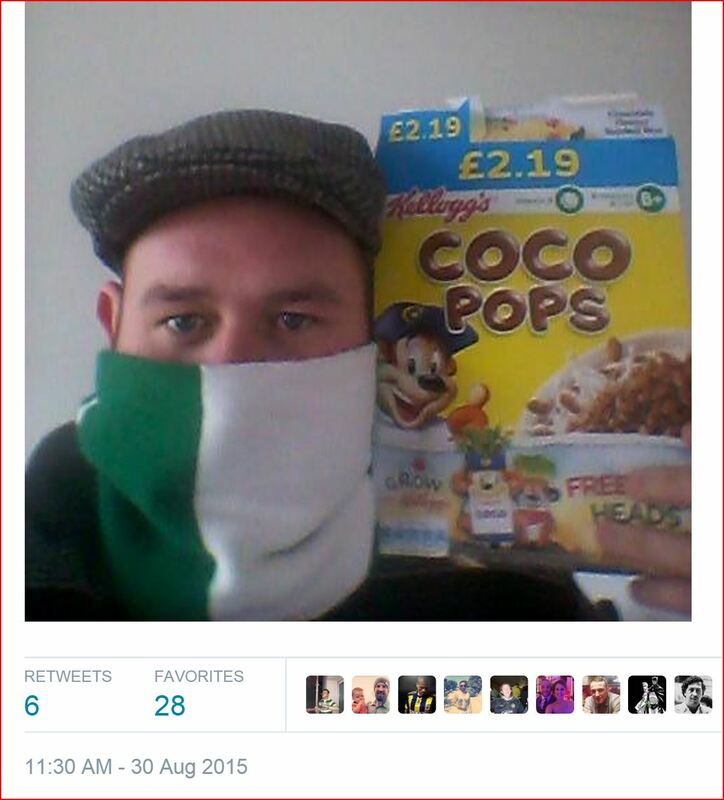 They took masked selfies with household objects including a spoon, a banana and a box of cocoa pops. As an example of an organic self-organised campaign it’s brilliant. I’m really no Star Wars nerd. I really couldn’t tell you the name of the bar Hans Solo walked into in Return of the Jedi. Or was it Indiana Jones and the Temple of Doom? 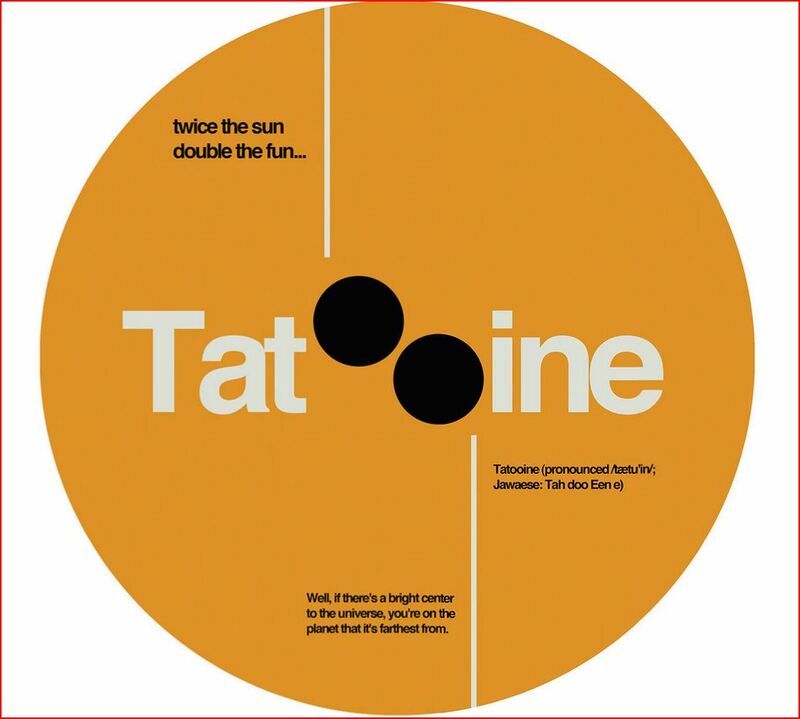 But this collection of mock retro album covers really is a fabulous thing of design. Another Ashes series and another victory for England. As ever, the two sides went head-to-head ov er social media to see who could produce the best content. Video emerged as a key battleground. Here’ is a clip of the two batsmen coming off the field through the historic Long Room. It works for me for being real-time, slightly geurilla, unpolished but giving behind-the-scenes content. It was shared almost 200-times giving a tidy digital footprint. There are two sides to the internet. The good and the bad. The Humans of New York Facebook page is everything that’s good about the internet. It started as a photography project by a photographer. As he took the pictures the powerful human stories behind them came tumbling out. Sometimes they make me laugh and sometimes cry. Always they tell a story with humanity. This summer the page has visited Pakistan and Iran. Two countries whose web presence in my timeline is shrouded in darkness. The Humans of New York page let some sunshine in. 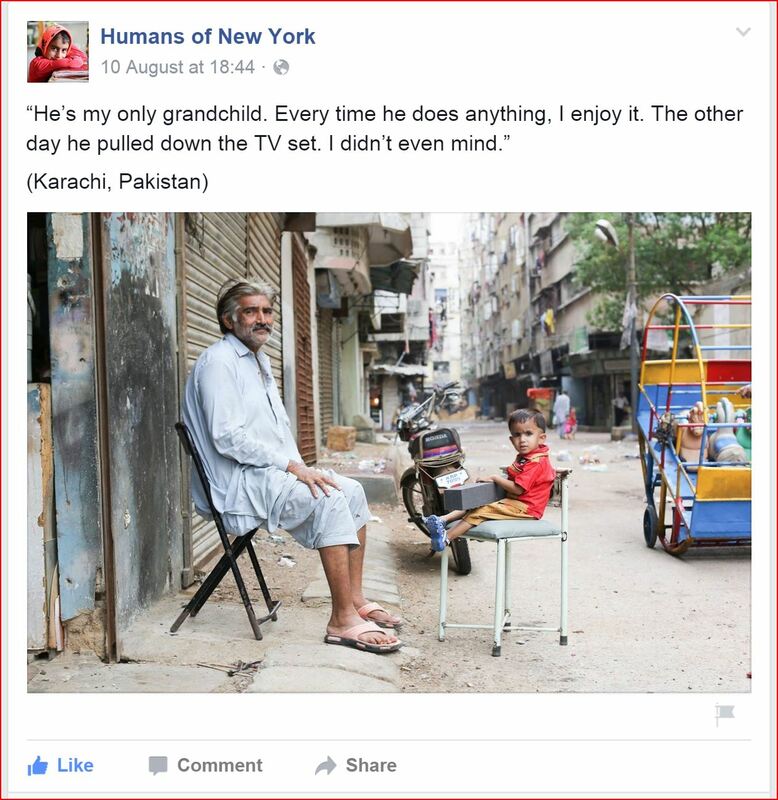 Original link Humans of New York Facebook page. As the Humans of New York is to cities the Homes of Football Twitter is to football. Roy Stuart Clarke has been taking pictures of the sport for more than 20 years. He’s not interested in the action. It’s what happens away from the pitch that he’s more interested in. Back in the day you had two choices. You went to the paper shop and bought a paper and maybe they something on Stoke City. Or you used ceefax and turned to p312. It was the internet of the day and how I loved it. But then its faster and slicker younger brother the web came along and turned our heads. 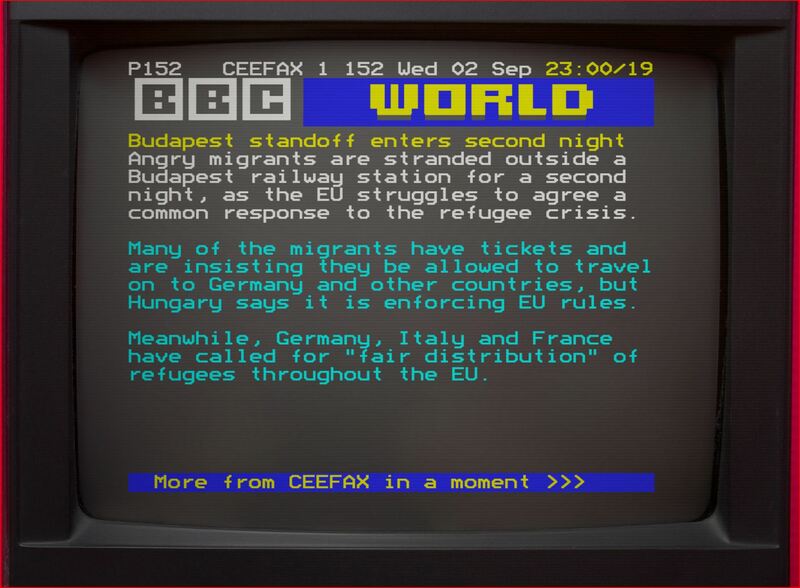 But a geek in a bedroom has rebuilt Ceefax and has taken a live news stream so you can watch today’s news again. Slowly. This is as close to a perfect public sector Facebook page as its possible to get. Public servants talking like humans. There’s wit, humour and drama. All of it points towards the fact that there isn’t much crime there but if there is they are ready to strike. 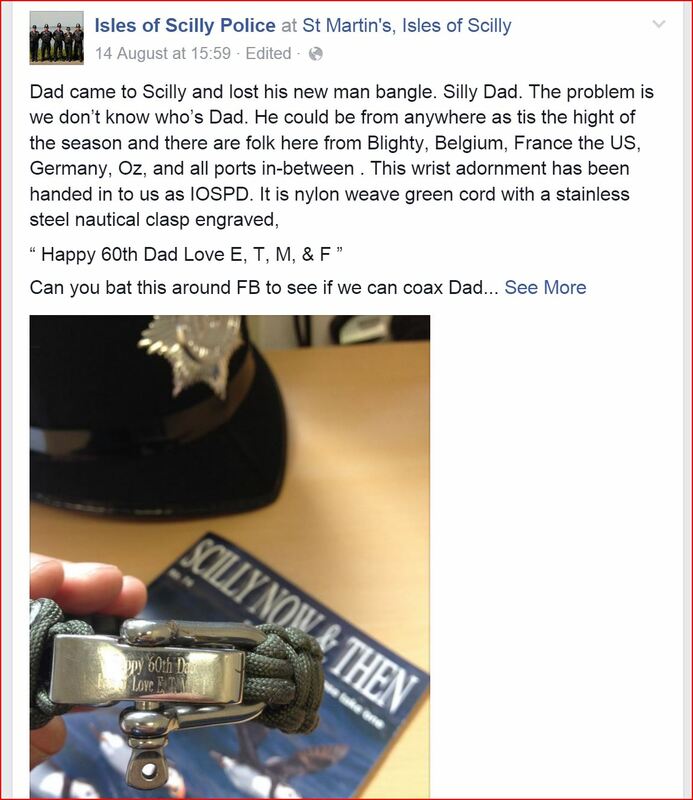 Original link: Isles of Scilly Police Facebook page. As new sites are created it’s sometimes hard to keep track of ones that have been started. That great Facebook page. What was it called again? Councils across Dorset – there’s seven of them – do collaboration while others just talk about it. 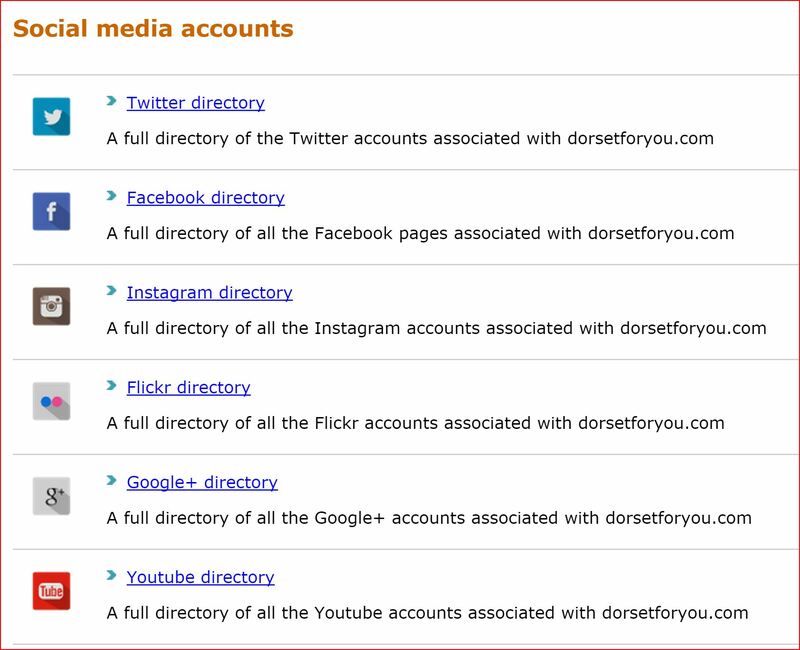 They have a shared website and they’ve got a shared A-Z where people can find social sites from across the region. Access to the life under the Pyongyang regime is closely restricted. But bizarrely, one of the few routes is via Instagram. 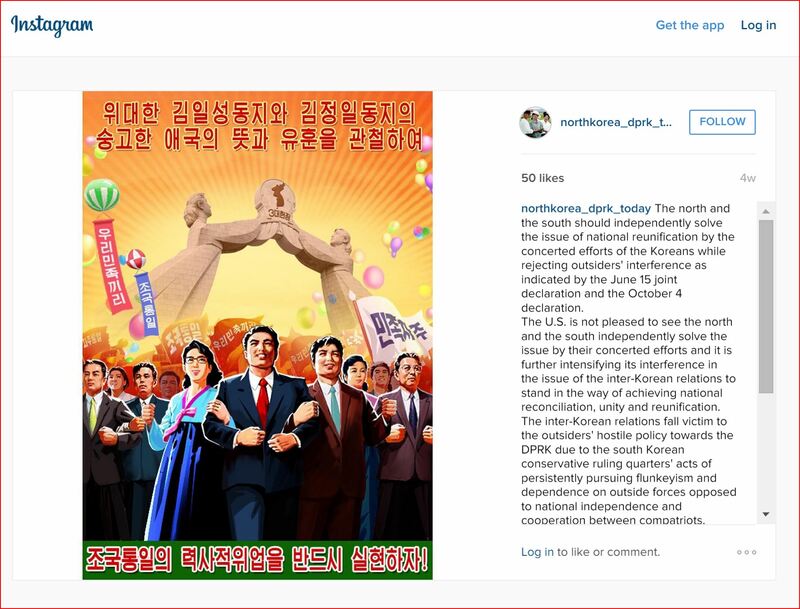 The official North Korean government account @northkorea_dprk_today is one route that’s open. Propaganda posters, pictures of crops and smiling people prevail along with lengthy narratives in support of the socialist utopia. If you want to get a flavour of what the USSR would be like on social media it’s here. A historic oddity. No pictures of starvation or opponents getting machine gunned, however. 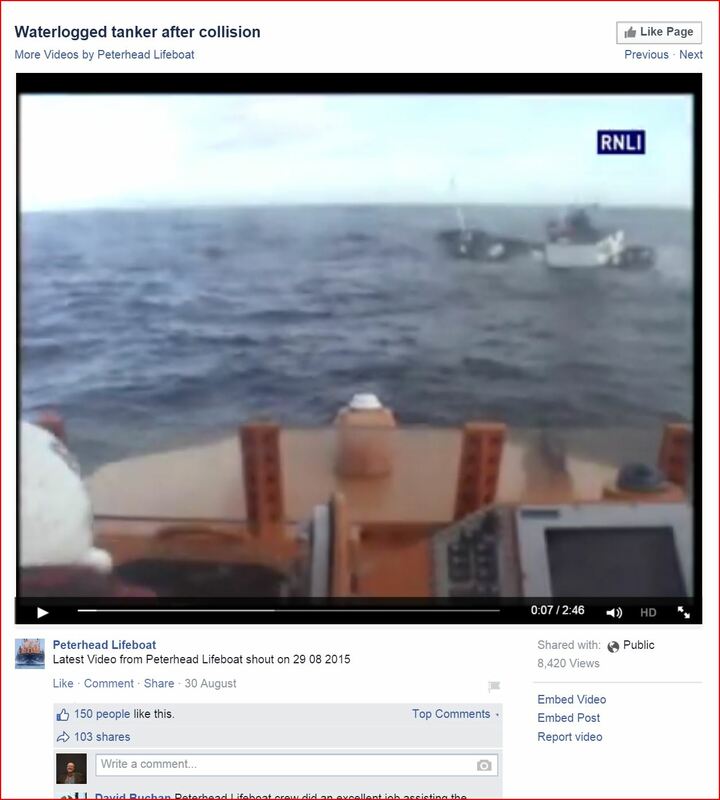 When the RNLI go to work they do it miles from view with no-one really to see. The trouble is that people love to see what they get up to. This footage from the onboard camera is raw and unedited but was seen by almost 3,000 on the Facebook page and more via mainstream media. This demonstrates the benefit of sharing the sweets by sharing access to those on the ground as well as the usefulness of video.